Does your computer recognize the hard drive anymore? I've had my Windows drivers get corrupted and make my laptop unable to boot but I plugged the hard drive into my desktop and was able to recover the files I wanted to save. 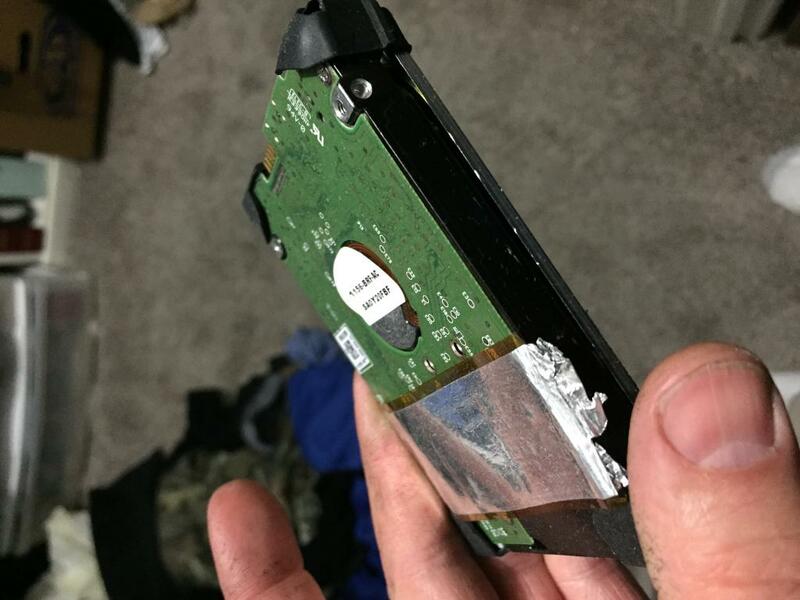 If that doesn't work, there are companies that specialize in data recovery. Find one nearby or if you can't seem to find one that's good, find one that you can mail the hard drive to. Don't use Geek Squad, they don't really know what they're doing and usually try to sell you extra crap you don't need. Can you just use one of the original default base maps to get started? As Pac_Man says, if you can connect the hard drive to a working computer with a newer operating system, it will probably let you copy the data. Search "bridge cable computer" on the internet, if you don't have a spot to install the hard drive in whatever other computer you have available. You can buy a cable that will power the drive and let it communicate.